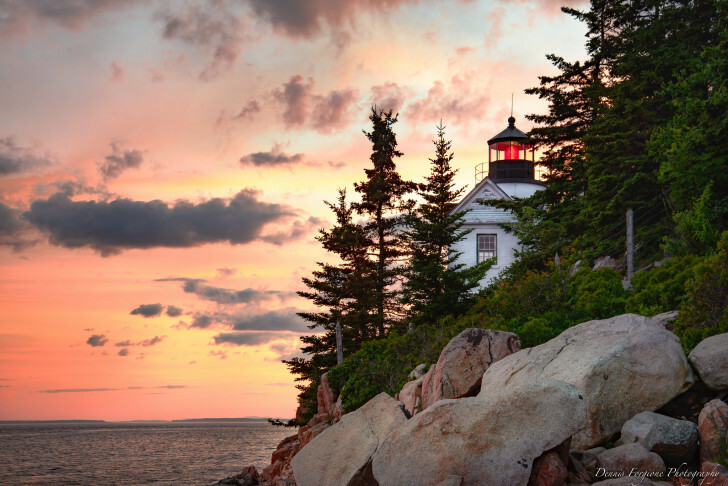 Hop on board for a tour of some of Maine's most spectacular lighthouses. There’s a reason why Maine is called the ‘Lighthouse State’. With over 60 lighthouses spread up and down the craggy coastline, perched on inlets and rising up from tiny off-shore islands — Maine is a lighthouse lover’s dream. Even if you aren’t a self proclaimed lighthouses nut, you can still appreciate the beauty and history of these iconic structures that date back to the shipping heyday of the late 18th century. 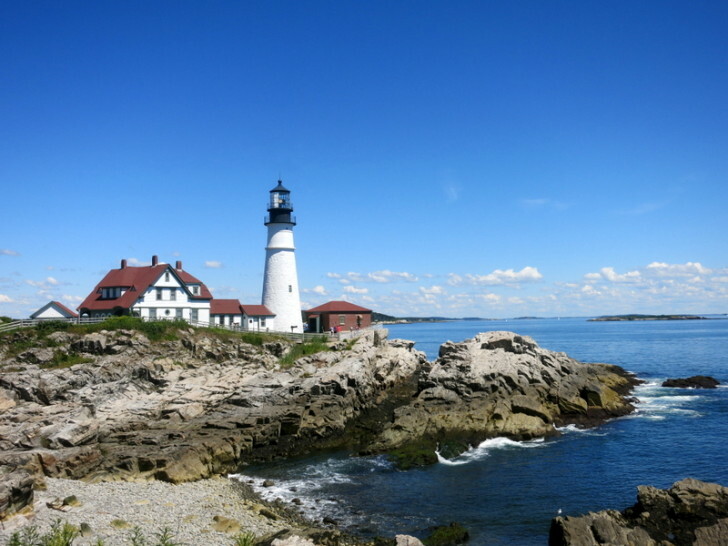 While it would be a difficult task to visit all of Maine’s lighthouses on a single road trip (especially since more than half of them are on islands), an abbreviated tour of the most popular is entirely possible, and highly recommended. 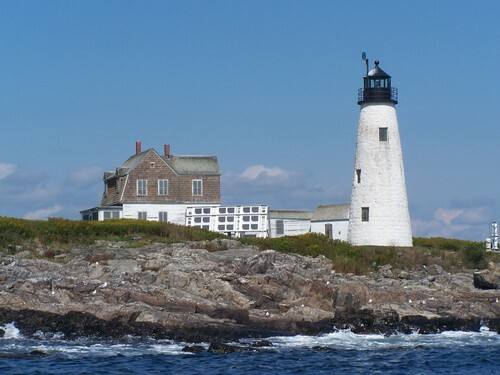 Come along on the ultimate Maine lighthouse road trip where we will discover 20 of Maine’s most popular lighthouses both on land and in the sea. The road trip begins only a few miles over the Maine and New Hampshire boarder. Here you will find Maine’s most famous lighthouse, the Cape Neddick Lighthouse, or Nubble Light, as it’s commonly known. The 41-foot brick and cast iron tower is perched on Nubble Island just off Cape Neddick Point, and is easily visible from York Beach. From York Beach continue north to the tiny fishing village of Cape Porpoise in Kennebunkport. 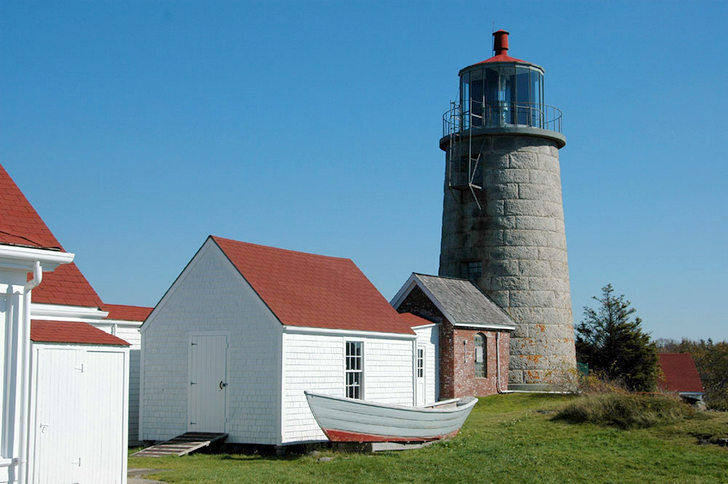 Find your way to picturesque Bickford Island, grab a fresh lobster roll from The Chowder House and stroll out on the rocks to view the Goat Island lighthouse. For a closer look you are welcome to visit by boat in the summer months and get a tour from the volunteer light keepers. 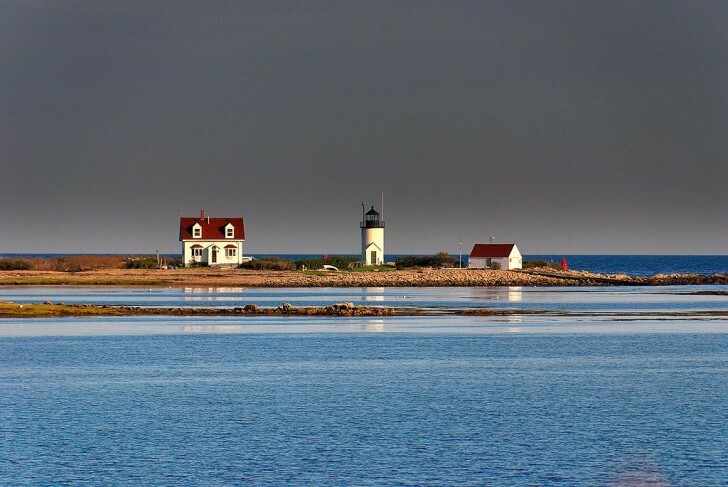 After you arrive back on land, travel north to the Wood Island Lighthouse near the mouth of the Saco River. Dating back to 1808, this 47-foot tall structure holds the distinction of being the second oldest lighthouse in Maine. It is viewable from land, or you can take a boat tour out to Wood Island where you can climb the tower and take in the view. Next we come to Portland where six lighthouses reside within a relatively short distance of each other. Veer east before hitting the city and follow Rt. 77 around Cape Elizabeth and you will come upon Two Lights State Park. Here you can view the East and West Cape Elizabeth Lighthouses. Continuing around the point will bring you to the oldest Lighthouse in Maine, the Portland Head Light. If the Nubble Light is the most famous, then the Portland Head comes in at a close second. 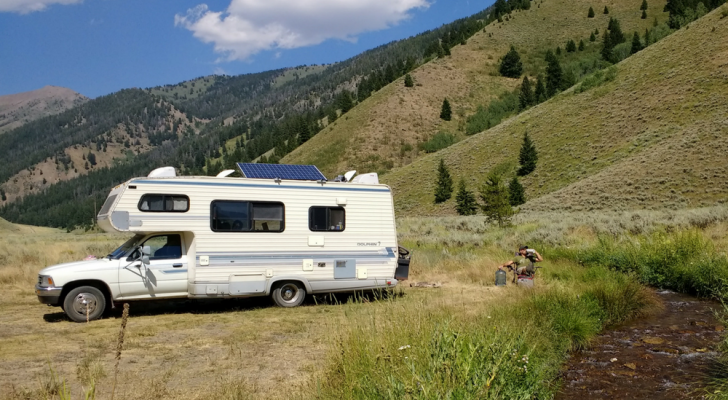 Located in Fort Willimas Park, if you visit on a sunny day the grounds will be teaming with families picnicking and exploring. The lighthouse is not open for tours, but there is a great little museum and gift shop. The other two lighthouses in the Portland area are only a short drive (or bike ride) from Portland Head. 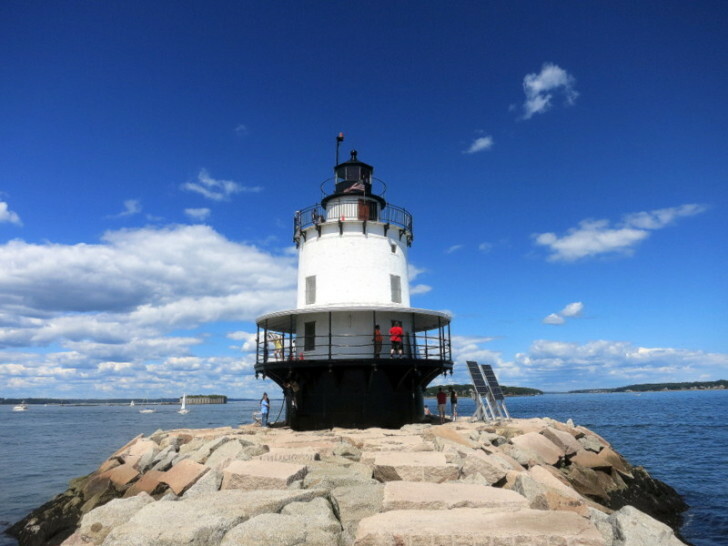 The Spring Point Ledge Lighthouse is located at the end of a long granite breakwater and warns boats of the dangerous ledge near the mouth of the harbor. 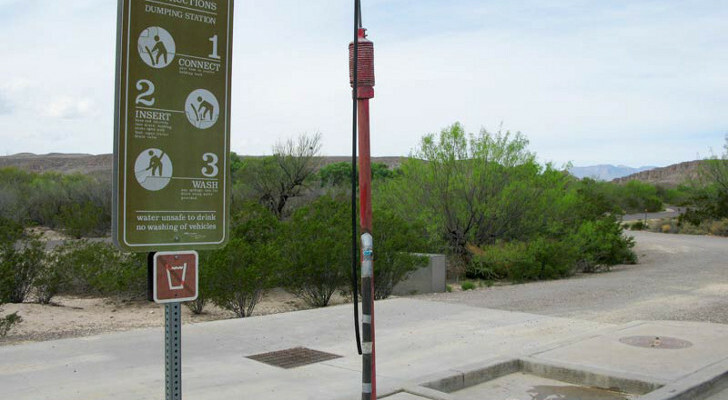 Carefully make your way along the breakwater to get an up close view of this rare Sparkplug style lighthouse. 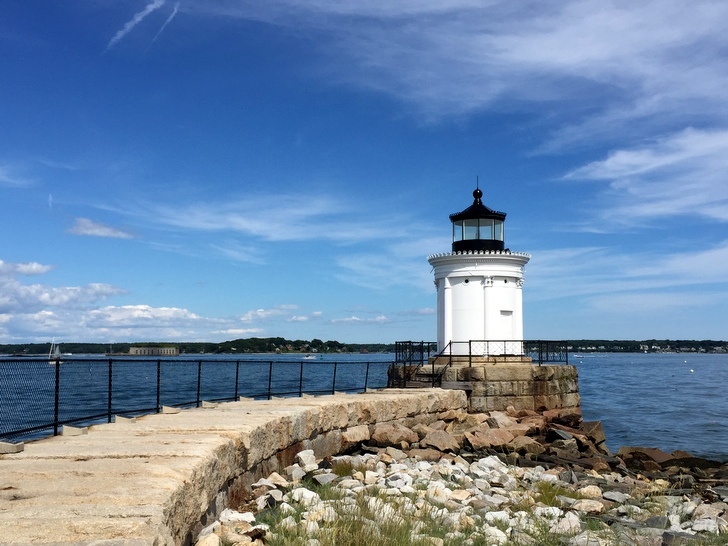 Only a few miles from away from the Spring Point Ledge is the Portland Breakwater Light, or Bug Light, as it’s affectionately called for its tiny size. The design for this elegant 30-foot tall lighthouse was inspired by an ancient Greek monument with curved cast-iron plates whose seams are disguised by six decorative Corinthian columns. 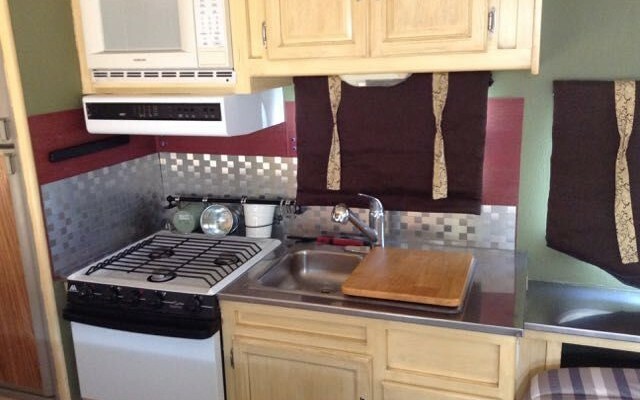 From the Bug Light you can enjoy an excellent view of downtown Portland across the harbor. As you leave Portland and enter the mid-coast, the lighthouses are found in more wild and remote locations — some miles from shore, and others stationed along the many narrow inlets that make up this jagged coastline. 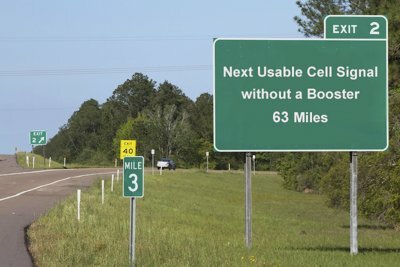 Some of the most interesting are those that are only accessible by boat. 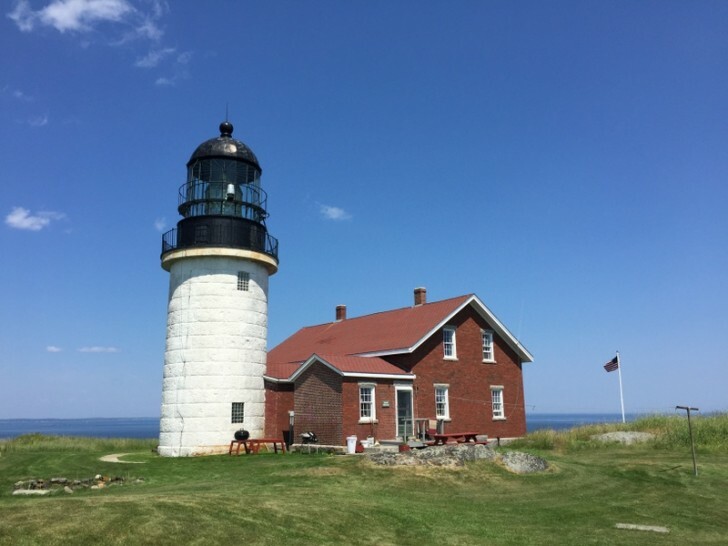 To see Maine’s tallest lighthouse, take a ferry or personal boat ride out to the Seguin Island Lighthouse. Once you land in the tiny harbor, hike to the top of the island and climb the light tower for a view that goes on for miles. 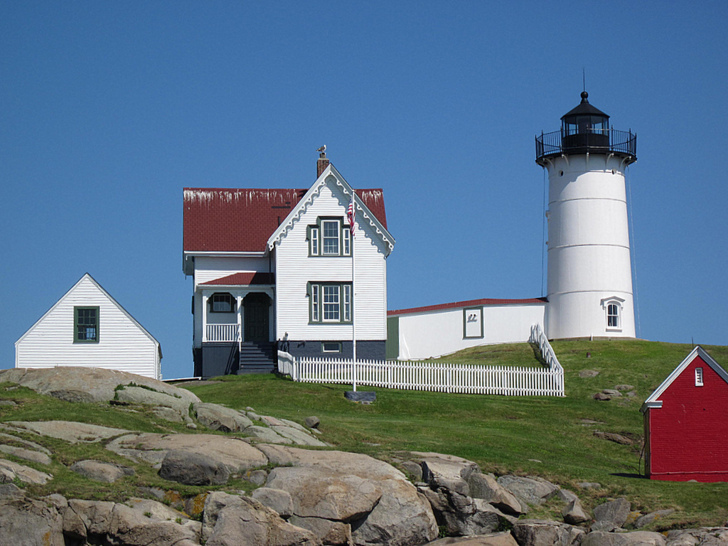 Another popular island lighthouse is the Monhegan Island Light. Located about ten miles off shore, this light marks the entrance to Muscongus Bay. 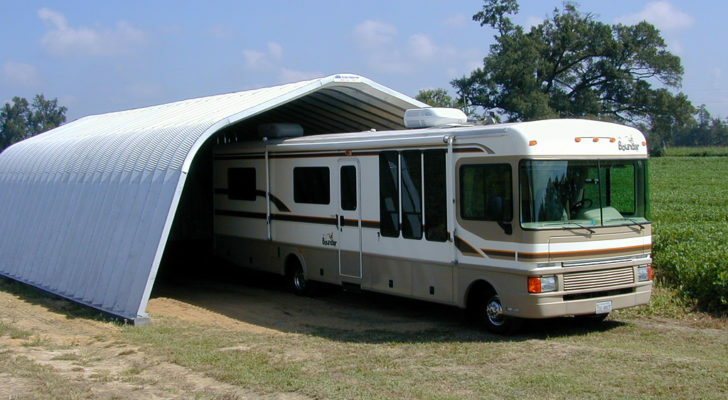 It can be reached by ferry from Boothbay Harbor, New Harbor, or Port Clyde. This tiny, isolated island is more than just the home of a lighthouse. Long known as a haven for artists and fishermen, favorite activities on Monhegan Island include hiking along the tall cliffs and visiting the artists’ colony in the village. Continuing north past Boothbay is the harbor town of Rockland where two lighthouses can be found. First is the Owl’s Head Light in Owl’s Head State Park. A few miles away is the Rockland Breakwater Light. This light marks the entrance to Rockland Harbor, and while the lighthouse is only open for visitors on the weekends, the nearly mile long trek out along a granite breakwater to reach the lighthouse is fun on any day. Penobscot Bay is littered with islands and nearly all of them contain lighthouses. Some are located on private land and not open to the public, but others, like the Isle au Haute Lighthouse are open not only to day trippers, but also to those who wish to spend the night in the fully restored Keepers House. 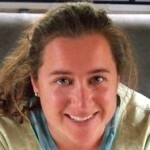 Moving north of Penobscot Bay you will come to perhaps Maine’s most famous island — Mount Desert Island. Here you will find five lighthouses on and around the island. 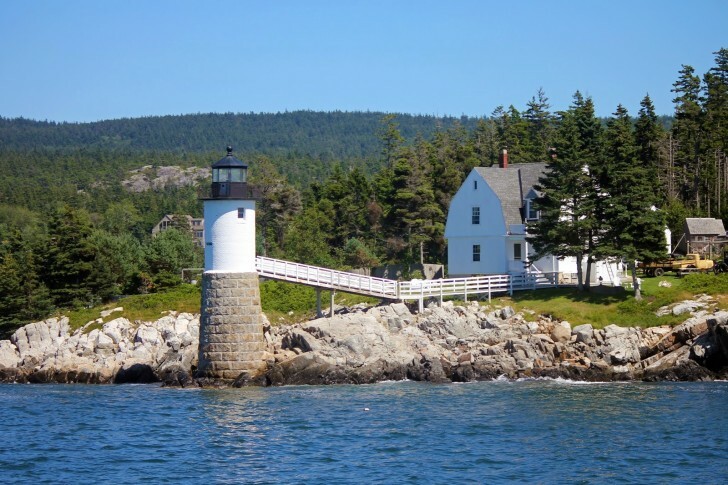 One of the best ways to see all five — including the Bass Harbor Head Lighthouse, the Great Duck Island Light, the Baker Island Lighthouse, the Bear Island Lighthouse, and the Egg Rock Light Station — is on a boat tour out of Bar Harbor. Nearly 100 miles north of Mount Desert Island lies the Canadian border. Here you will find the last two lighthouses on the tour. 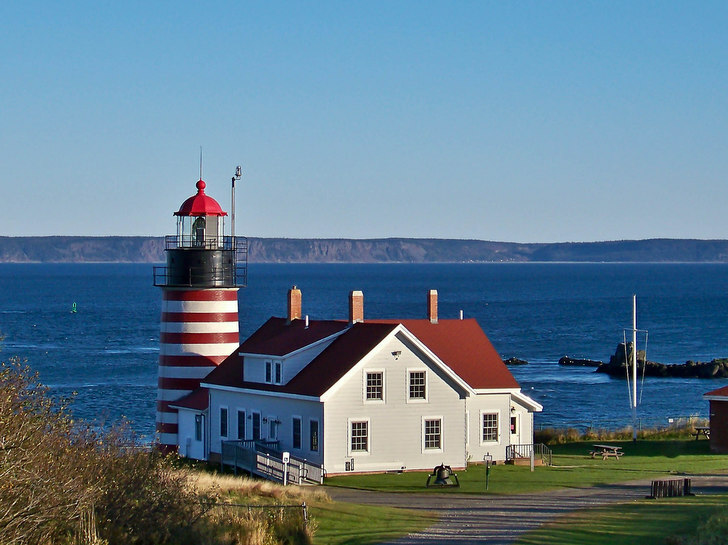 The West Quoddy Head Lighthouse is located on the eastern most point of land in the continuous U.S., which puts it at the very edge of the Eastern Time Zone. With its iconic red and white candy striped tower, this lighthouse might just be the best looking in the state. 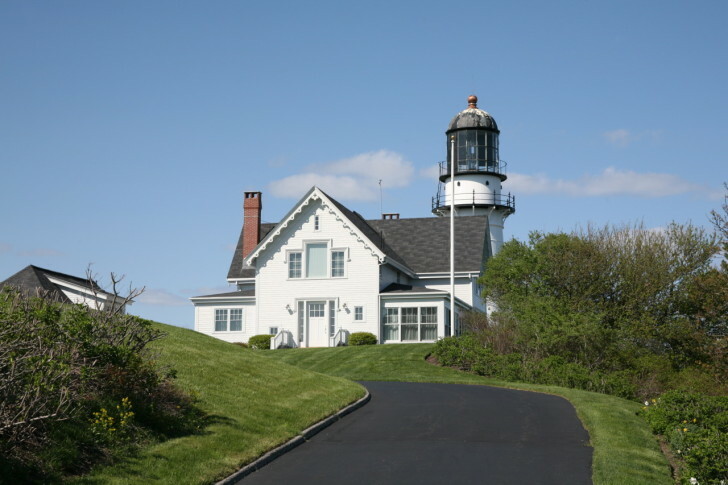 The lighthouse is open daily with a visitor center and museum on site. 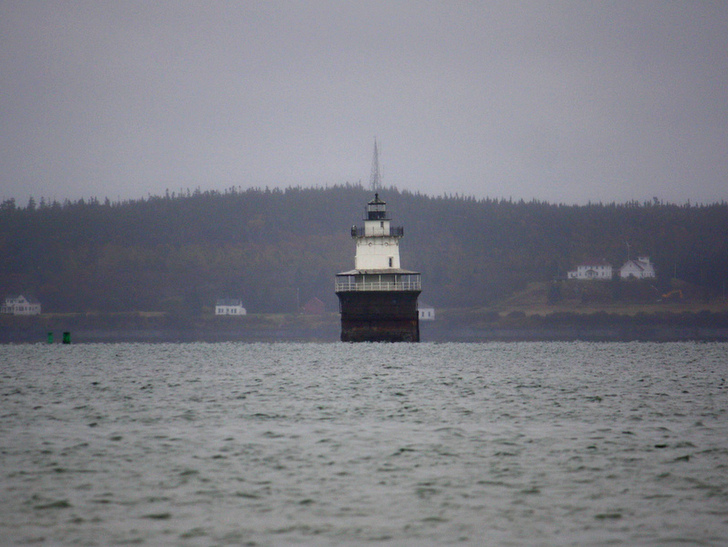 Finally we come to the Lubec Channel Light. This sparkplug style lighthouse dates back to 1890. It sits in the Lubec Narrows, a treacherous seaway that separates Maine from Canada’s Campobello Island. The Lighthouse is not open to the public, but can be viewed from a distance on shore, or you can hop on a boat tour for a closer look. The history of lighthouses in Maine goes back to the late 18th century when countless shipwrecks prompted a surge of lighthouse construction to help mariners navigate the perilous waters around the many harbors and rivers. While many of these lighthouses continue to guide ships to safety, today they have also become an important part of Maine’s history, not to mention a huge draw for visitors. 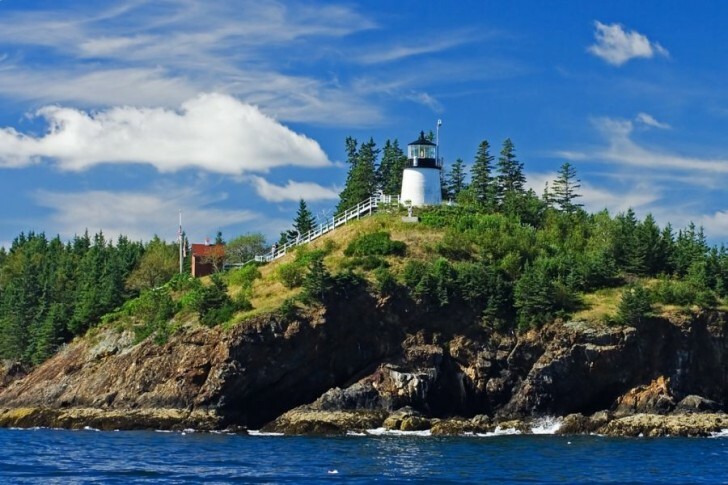 For a road trip you won’t soon forget, take a tour of Maine’s lighthouses and enjoy the lasting history of these iconic structures.